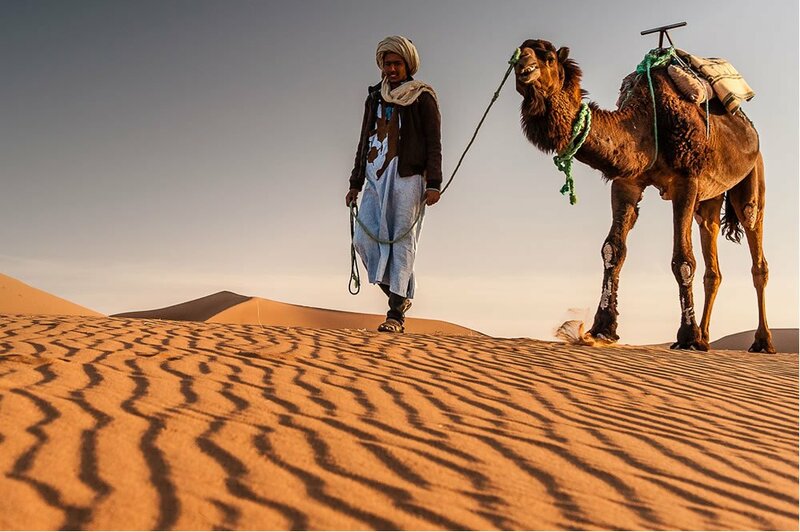 Leaving from Marrakech, Casablanca or any other major city, Moroccan Journeys are specialists in creating the perfect Morocco Tour or Holiday suited to your needs and budget, whether you are an individual, group or family. Knowledgeable UK team who love helping you decide the best combination for your holiday. Making sure your trip takes you off the beaten track to the best places, carefully selected by us. Get the most out of your trip, from Nomadic to Luxury whether you are an individual, a group or family. Put together a very special event; from Honeymoons to Birthdays in the Desert. We are also experienced in large group and specialist travel such as charity events and educational tours. 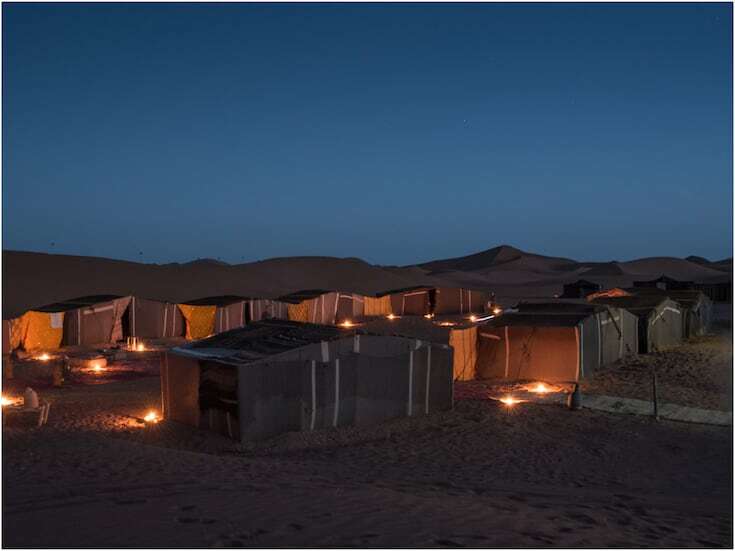 British & Moroccan team who speak your language and understand the needs of the discerning traveller. Tried and tested routes and accommodation so you enjoy every moment. A contact in the UK whilst booking and throughout your stay. The chance to create a holiday with many varied experiences. Have it all – Relaxation and Adventure! Catering for the needs of a varied group, we know the best places which offer activities to suit all tastes.